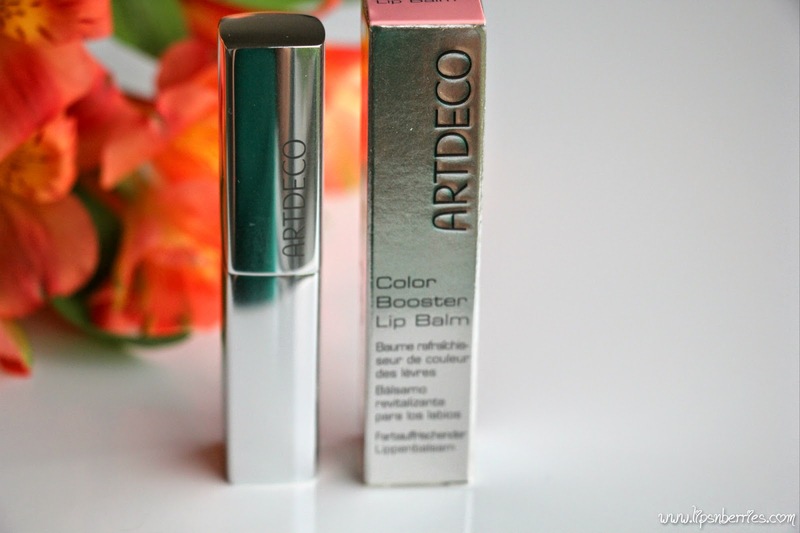 ARTDECO Colour Booster Lip Balm Review! | LIPS n BERRIES! Look at this silver bullet! Isn't it luxury? For a tinted lip balm? Hell Yeah! Imagine pulling this out of your bag to slap some on! How exotic? This new release from ARTDECO is actually pretty unique in other ways too. I've been using it from last three weeks & I think I quite like it! - Love the packaging. Sleek silver bullet that looks high end. I am seriously going to try stuffing a lipstick into it once this finishes. 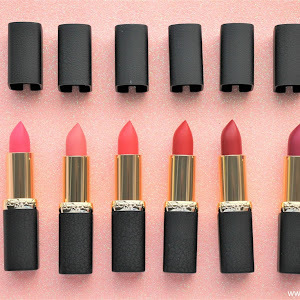 A $3 Jordana lipstick will be a safe bet? - Though I wish it wouldn't behave as a fingerprint magnet. 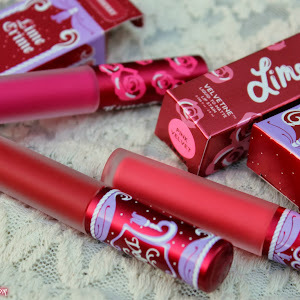 - This is a color booster lip balm meaning it'll impart a subtle color on lips depending on the pH value of your lips. On me, it appears a nice rosy pink. Wonder what color it'll show on your lips? Makeup free face! Notice the top lip vs bottom lip color contrast? Bottom lip has Color Booster Lip Balm on! - You know how you sometimes dab a lipstick lightly with fingers to create faux healthy lips, like I'm born with it? Like they are naturally tinted? This does that for real. So I have pink lips with no product on my lips. 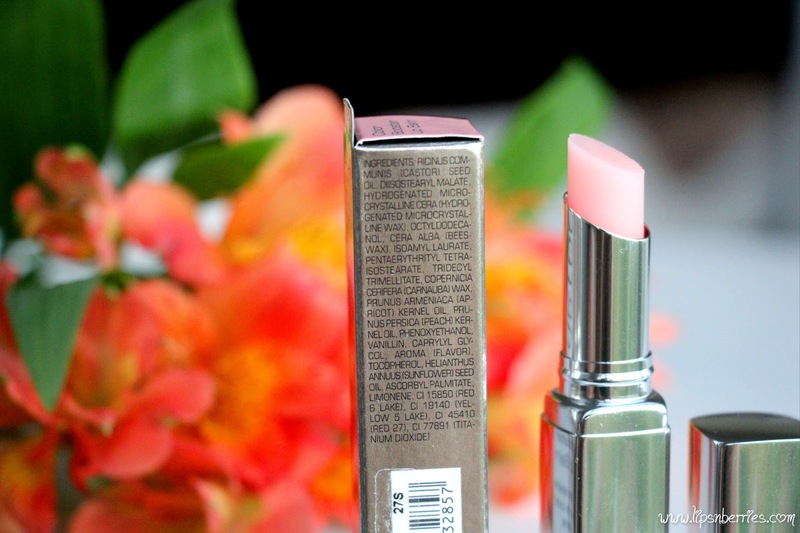 A perfect lip stain that stays for hours too! - Its quite moisturizing. Castor oil in it does that. The product also boasts of nourishing apricot & peach seed oil. - No taste, very light spearmint aroma. - It wore well under lipsticks. Not sticky at all! - Needs to be reapplied during the day, depending on your hydration levels. 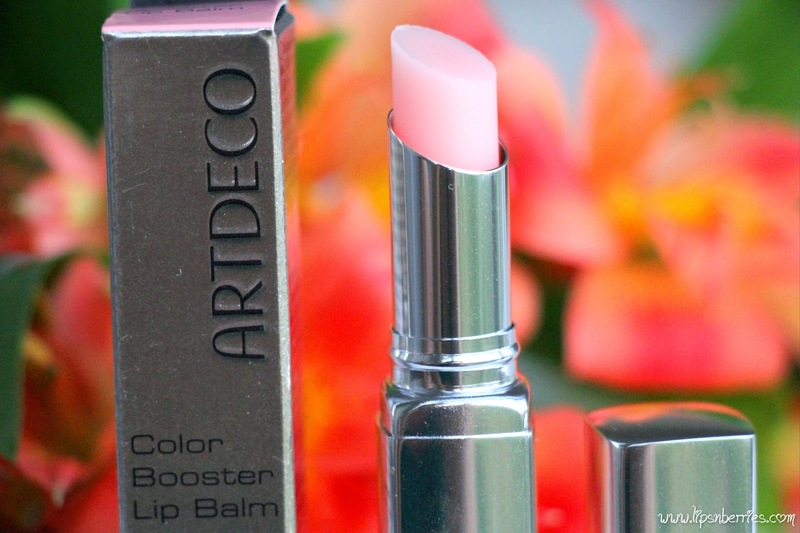 Verdict: ARTDECO has come out with a lip innovation, a paraben free, natural, color booster lip balm. A tinted lip balm that shows up differently on different lips, depending on pH levels.The packaging is a sleek silver bullet. It doubles up as a beautiful, long wearing, rose-y pink lip stain on me. Lips look naturally flushed. It wears well under lipsticks too. My only gripe is that this needs to be re-applied every few hours as your lips feel tight and a bit stung. May be that's because of its plumping action? $19 might be a bit steep for a tinted lip balm but if you're feeling fancy why not? 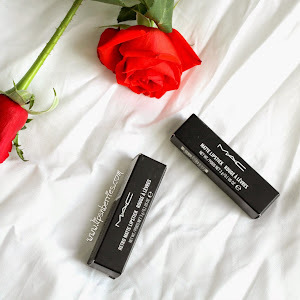 I'd highly recommend it to anyone shy of lipsticks and looking for naturally flushed lips. 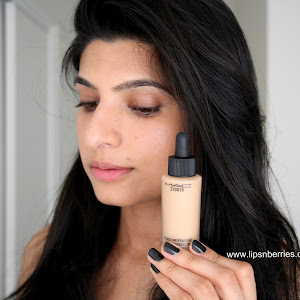 It's great for doing a 'No-Makeup makeup'. Buy from: Farmers is the exclusive retailer for ARTDECO in NZ. Does this intrigue you? A pH dependent color booster balm? Let me know in the comments below!